Sorry you missed this workshop! If you are interested in booking us for a one on one or group session, you can email us at support@teck-nology.com or call Esther at 0490 773 836. Today Social Media has become the crucial part of your online digital strategy, especially. 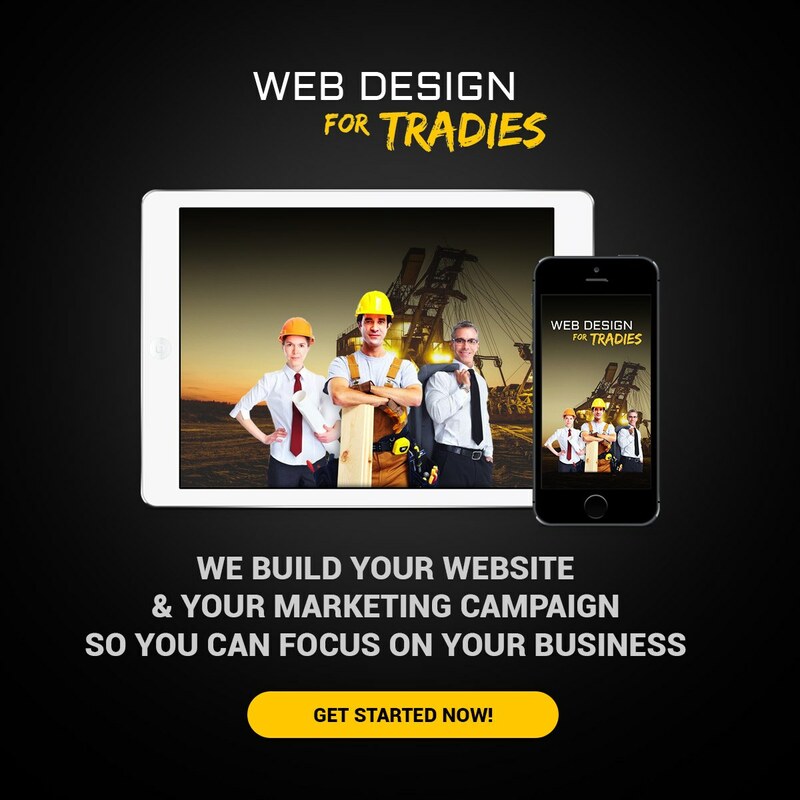 It goes hand in hand with your website, and your ranking in search engines. But did you know that while 8 out of 10 people have Linkedin, Instagram and Facebook; only 45% of businesses have their business page setup on Social Media. And of those, less than 20% have their pages set up correctly or know how to interact with their customers. That’s only 1 in 20 Businesses are taking advantage of the social media revolution. So where does this put you next to your competition? Who will your customer connect with? Who will they call first? What does this mean to you and your business? At some point, thinking that you might be able to reach more clients, you signed up for (almost every) social platform only to have followers that are your friends and not leads. 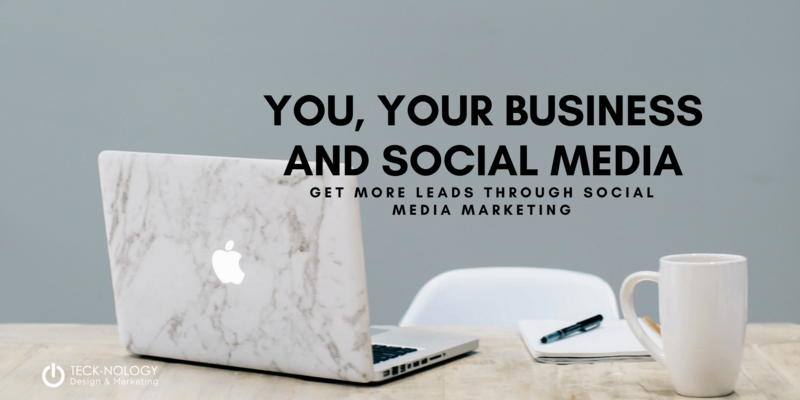 How does Facebook and Instagram connect your Business to your Website using Social Media and then to Google? Learn how to promote brands, increase sales, engage with your customers, and drive site traffic. This course helps business owners craft, implement, measure, and optimize a winning social-media-marketing strategy. Teck-nology Design and Marketing founder Esther Anderson will discuss the best uses for social media marketing, and how this can be an advantage to your business. Finally, learn how to measure the results of those efforts using analytics, and see how well your posts are performing. Learn the power of Hashtags. Where and when to use them. Standing Out – customized banners. Interacting with your audience. Paid advertising. 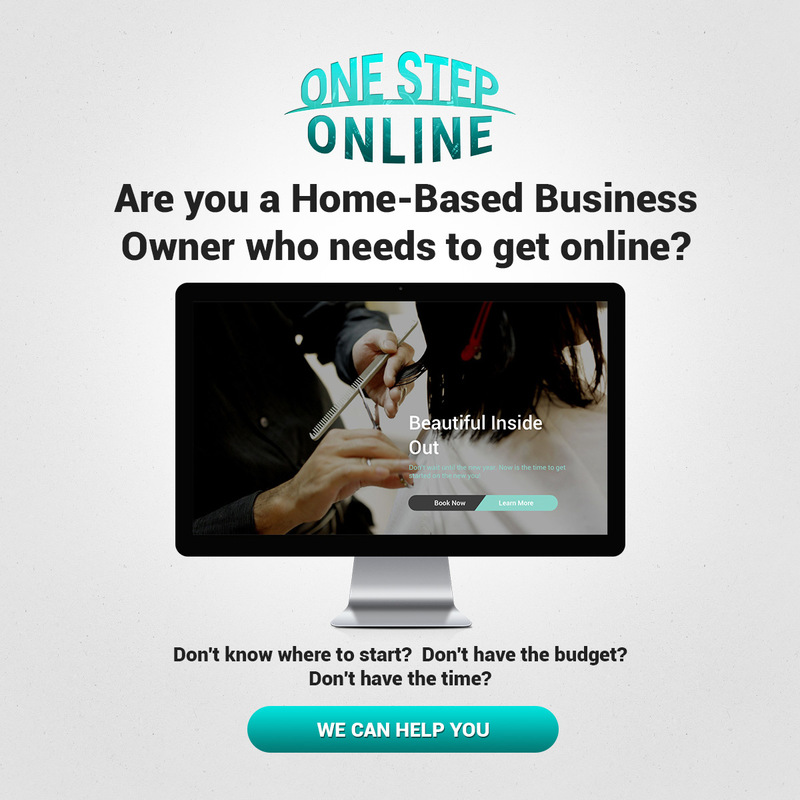 Do you need it, how much do you have to spend and getting return on your investment. Messenger, Bots, Pixels and other marketing features. Check out your Competition, they are making the most of this opportunity.